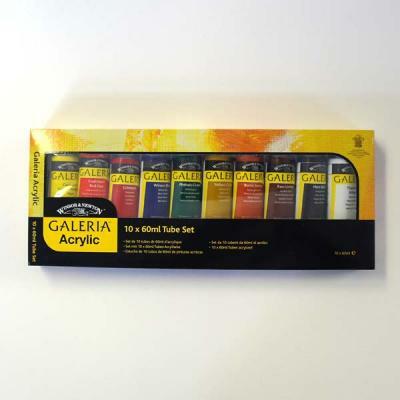 Highly pigmented acrylics formulated to provide strong vibrant colours with a smooth, free flowing consistency. Dilute with water or use in conjunction with Winsor & Newton Acrylic Mediums. May be applied directly with brush, palette knife ect. Clean all equipment with water immediately after use.